Legacy sells portion of 16 acre shopping center in the heart of Taylorsville, UT. Draper, UT – July 7, 2017 – Legacy Real Estate Investments, Inc. over the last 6 months has closed on the sale of four retail pads that make up part if its Legacy Plaza at 54th retail shopping center in Taylorsville, Utah. The properties sold included six retail buildings and some great tenants including Texas Roadhouse, Arby’s, Five Guys, Mattress Firm, Cubby’s and GNC. 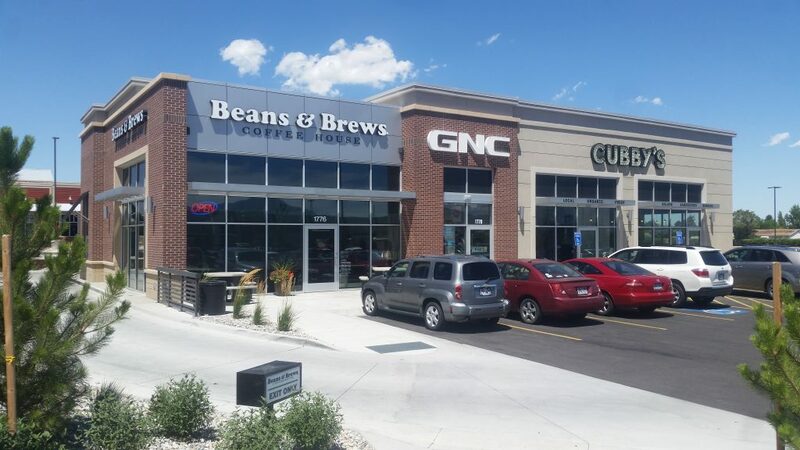 This property is located at the busiest intersection in Utah with over 100,000 cars per day of traffic as they come to work and visit the many businesses and retailers in the area. 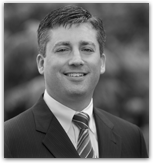 “We are pleased with the opportunity to sell a portion of this great property and redeploy the capital into some other commercial real estate assets.” commented David Werts, Principal and Founder of Legacy. The Legacy Plaza at 54th parcels were marketed for sale by Bryce Blanchard of Newmark Grubb Acres in Salt Lake City, Utah.